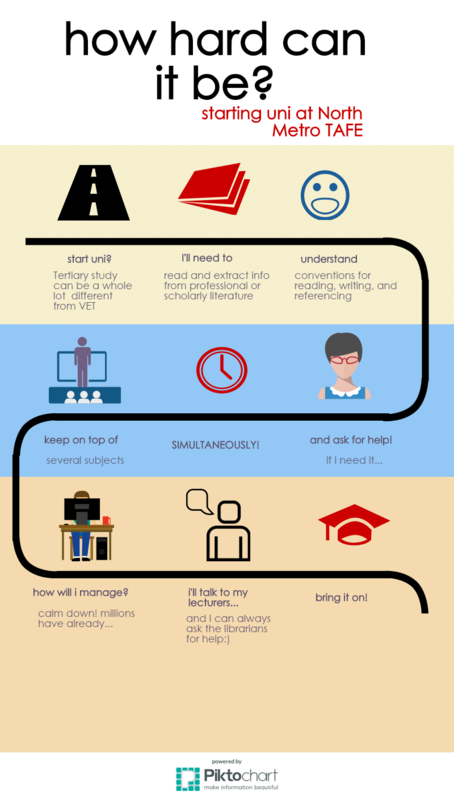 This guide will point you to resources that will assist with your studies. Resources are available at your library and online. Use the tabs above to navigate around the guide. Business Collection (Gale) > NMT Description of this database. Gale Small Business Builder > NMT Description of this database.